Hello Everyone! 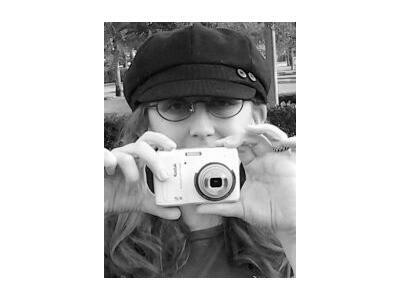 I am Michelle Cornwell-Jordan,one of your hosts and Jamie B Musings is my co-host. 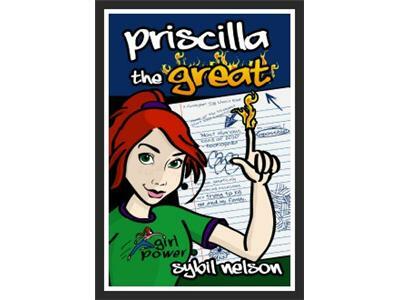 We are both so excited to have Author Sybil Nelson come on board IndieReview Behind The Scenes to offer Marketing advice for Self Publishers. 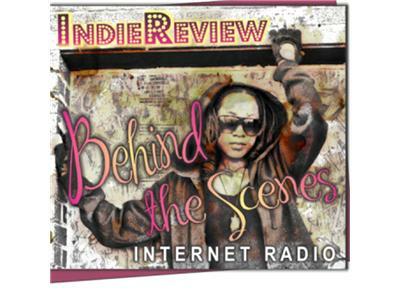 IndieReview Behind The Scenes's Marketing 101 with Author Sybil Nelson, will offer techniques, tips and ideas on how to get your beloved creation into the hands of readers! 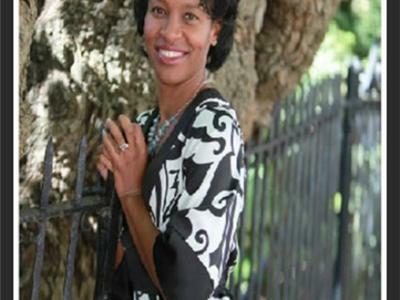 Sybil Nelson is a wife, a mother of two and a full-time Ph.D. student at the Medical University of South Carolina in Charleston. Sybil loves speaking to children and young adults, sharing her inspirational personal story of how she went from poverty to a PhD.